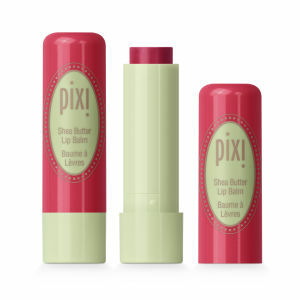 Easy and efficient to apply, the PIXI Shea Butter Lip Balm in Natural Rose is the ultimate tinted lip balm. 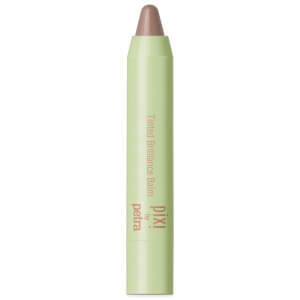 Perfect for keeping in your handbag, this balm boasts a twist-up design with a secure click lid for safe keeping. Love the smooth consistency and colour. Gorgeous product!